Scottish Islands Peaks race is now finished, but we had a great weekend starting with some great runners from Fettes College this year. The Race started in Oban with a short hill run, then a sail to Salen on Mull, run over Ben More, sail to Craighouse on Jura, run the Paps, sail to Arran, run Goat Fell, then sail to Troon. 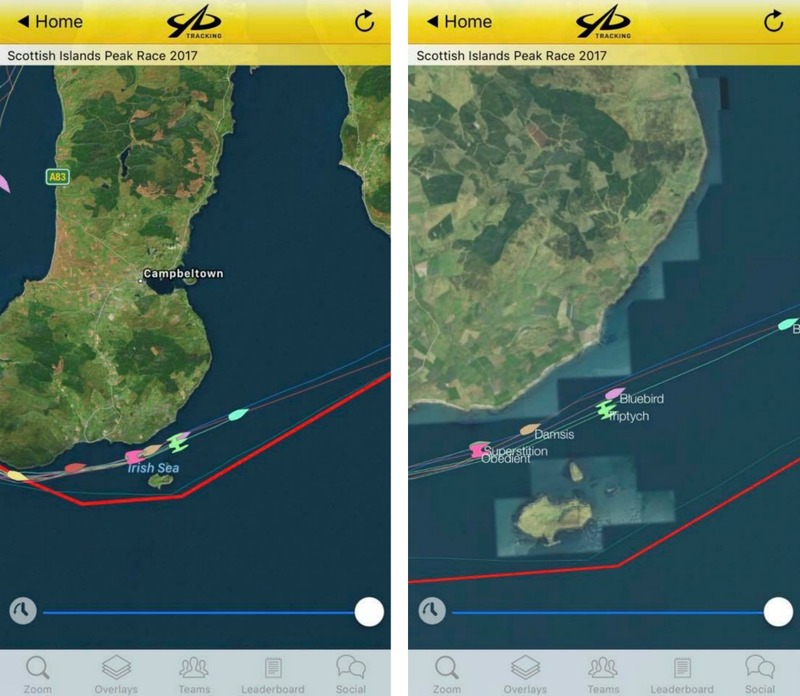 The runners and the sailing team had a fantastic start on Friday the 19th, and before we knew it we were right up at the front of the fleet! We even broke out the bagpipes which you can hear a bit in the video below. Make sure your sound is on! We had a great sail from Salen on Mull to Craighouse, where our runners disembarked Bluebird and took on some more of the running part of the race running the Paps which you can see in our video. 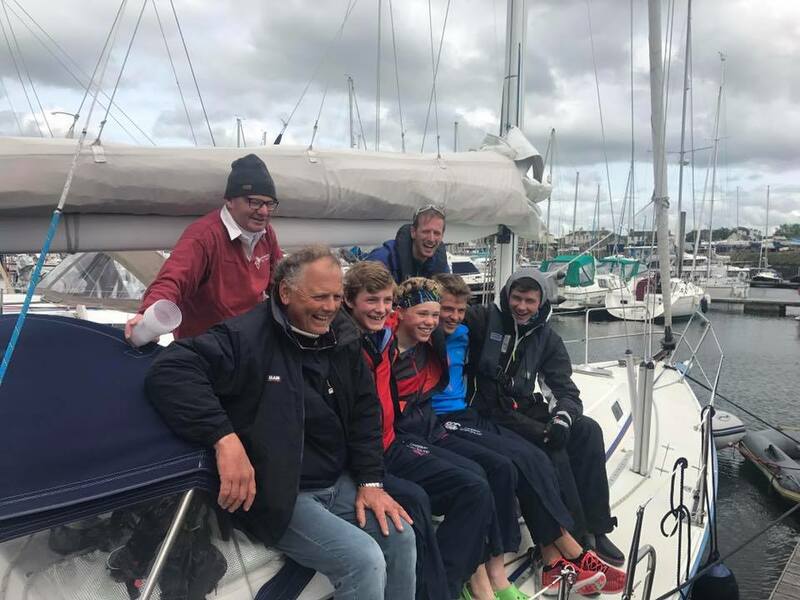 As 5:30pm on the 21st, Bluebird and Fettes College were in 1st in the youth class and 5th overall. Our boat performed well and the runners were in good spirits. We loved following along on the tracker to see everyone’s progress. Overall we we finished 1st in class and 8th overall out of 36 boats and we couldn’t happier with the result! Our runners from Fettes College were amazing and did themselves proud this weekend. Thanks has to go to all the staff at Fettes College who put this weekend together- we really have had a blast. Thanks also has to go to our wonderful yacht Bluebird who took us round the course safely and with great speed; she truly is an epic yacht to sail on.